With the successful campaign of Under Armour with the Curry One and with more visibility of the shoe as Curry and his team, the Golden State Warriors made it to the NBA Finals, many are excited to see the UA Curry One Low. 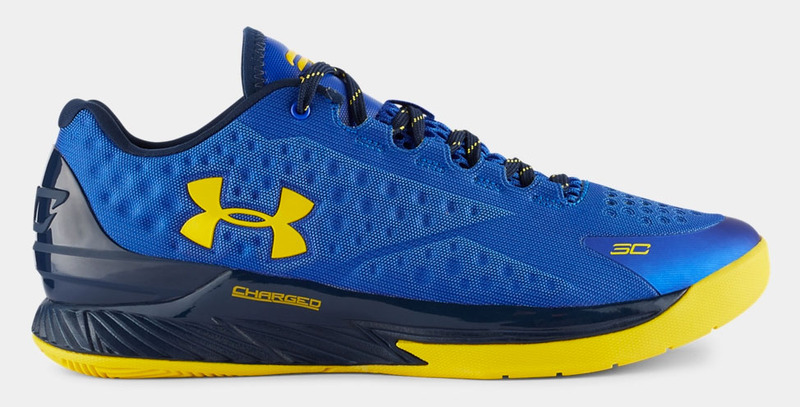 Fans of UA and the Curry One won't have to wait long as the Curry One drops on July 3. Nothing much has changed in the tech itself, just the height being a low-top and with low-top comes more range of motion in the ankle area. This could be another option to Pinoy ballers since the Curry One here is hard to find in UA stores. Even their flagship store ran out of stock when I visited their store a few weeks ago so let's hope that they bring enough stocks of these as well as restocks or the regular Curry One here in the Philippines.